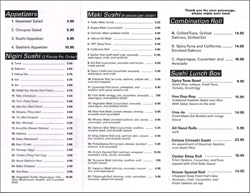 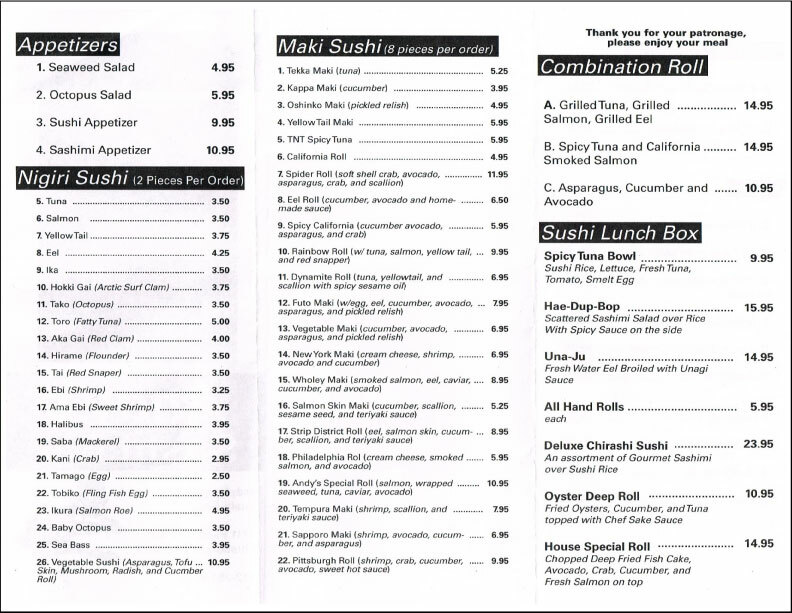 In the mood for Sushi? 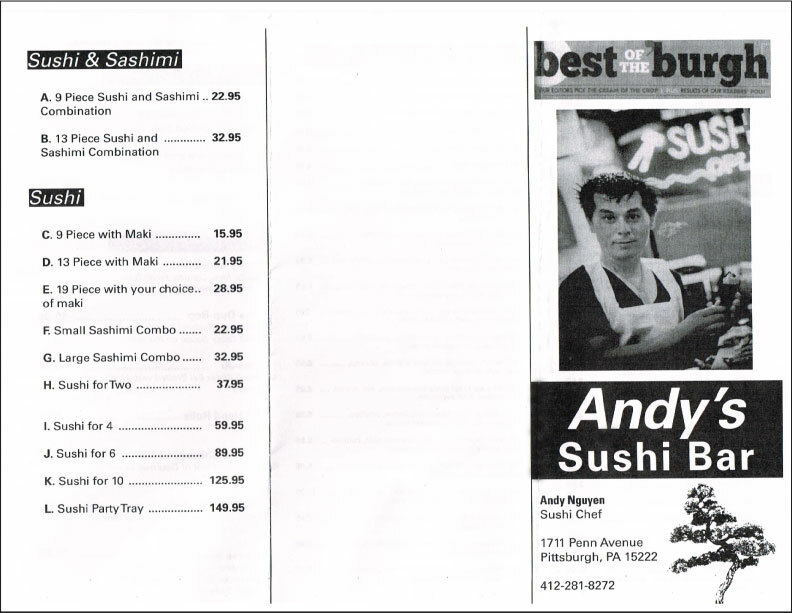 Stop in and try the "Best in the Burgh!" 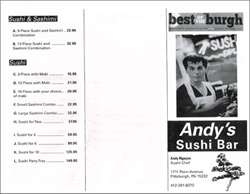 Andy is one of a kind! 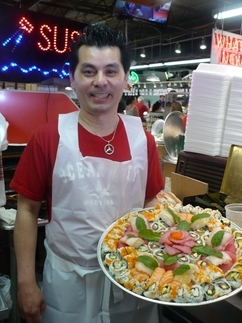 He not only serves up the best sushi dishes around but he also provides endless entertainment for his customers!